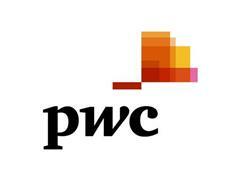 Yangon, 6 November 2012– PwC announced today the official opening of its Myanmar member firm, bringing the reach of its network in Southeast Asia to 9 countries in the region1. PwC Myanmar's new office in Yangon was opened by PwC Singapore Executive Chairman Designate Mr Yeoh Oon Jin. Mr Yeoh said, "PwC's return to Yangon is our vote of confidence in the reforms that we have witnessed in the past year, and our commitment to the people of Myanmar. Myanmar has great potential for sustained growth due to its unique location between China, India and Southeast Asia, its population of 65 million, a young and educated workforce, and its abundant land and natural resources. Since the opening up of its economy at the beginning of this year, we have seen growing interest from both Asian and Western corporations, and we expect an increasing stream of foreign direct investments in the years to come." PwC Myanmar Managing Director for Assurance and Advisory Services Mr Ong Chao Choon said, "PwC Myanmar is starting with a small local team, led by Ms Jasmine Thazin Aung and Ms Jessica Ei Ei San, both of whom are returning Myanmar citizens who have worked in PwC Singapore. PwC Singapore will provide technical support to PwC Myanmar in the initial years, and we will also tap into the expertise across PwC's global network. Through knowledge transfers and structured training, we expect our local capabilities to grow rapidly in tandem with the growth of the economy." 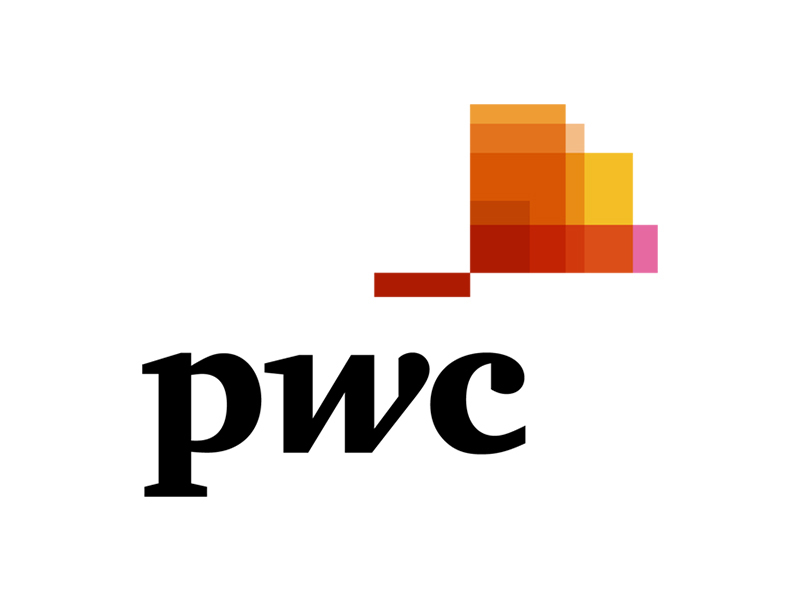 "As the leading professional services network in the world, PwC is committed to developing local talents, delivering consistent quality service to clients and contributing to the local economy and profession. We hope to play a part in Myanmar's reform and growth story, and it is a privilege for PwC to be part of this new chapter," added Mr Ong. "PwC Singapore is honoured to be tasked with providing technical support to PwC Myanmar. We are fully committed to bring world class quality and service level to Myanmar from day one, and will leverage our strengths in areas such as banking, infrastructure, mergers and acquisition, corporate governance, taxation and accounting," said Mr Yeoh. In conjunction with the opening, a PwC charity donation drive was held in Singapore in aid of two orphanage centres near Yangon. Both orphanages house approximately 650 orphans, with the children ranging in age from two to 18 years old. PwC staff donated 68 boxes of cold weather clothing, children's clothes, blankets, shoes, stationery, and toys to the orphanage. PwC Myanmar Managing Director for Tax Services Mr Chris Woo said, "Our people are committed to supporting Myanmar's development, and not just in terms of business. Wherever PwC firms operate in the world, we believe in supporting and giving back to the community in which we live and work. I am proud of our people's warmth and generosity in giving much-needed warm clothing and other daily necessities for the needy. We aim to help out more in future, be it through similar donation drives or volunteer trips." 1Cambodia, Indonesia, Laos, Malaysia, Myanmar, The Philippines, Singapore, Thailand and Vietnam.